Make the difference in your community! 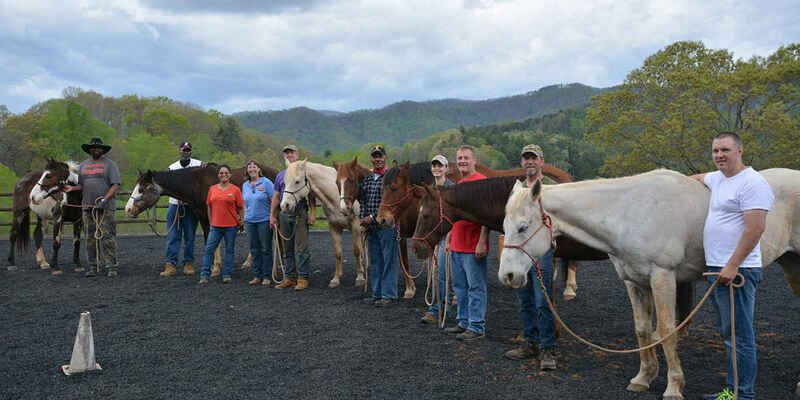 Make Equine Therapy accessible and available for Veterans and At-Risk Youth in WNC! 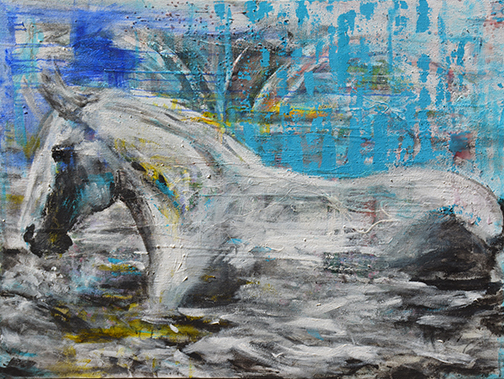 Heart of Horse Sense is the gateway to quality, trauma-informed Equine Therapy for Veterans and At-Risk Youth! Enroll today in our new Winners Circle for Monthly Recurring Donors! We invite you to become part of our Winners Circle! 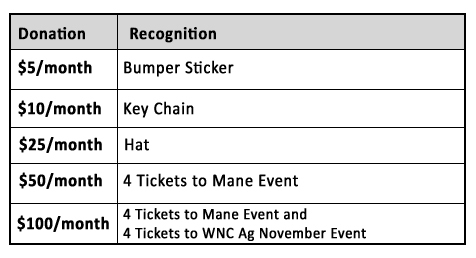 Enroll Today in our Winners Circle and help make Equine Therapy available for veterans and youth in WNC! 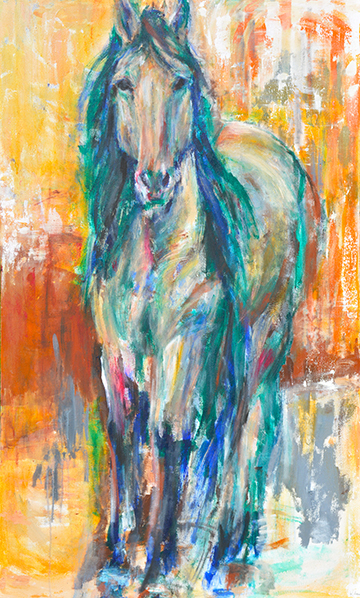 Watercolor Art Prints, available to Winners Circle Members! Too many animals do not receive the love and respect they deserve. Animals do not act with malice. People should follow their lead. Thank you to Jake and Talia for an amazing time with the horses! Part of donations to me as reiki practitioner, I choose to share with this organization.